It's been a long time since I've seen live music in Gage Park. As a child, it was a staple. Every August, Festival of Friends meant that summer was winding down. I remember the ominous feeling, knowing those sunny days in Gage Park, listening to music at the bandshell and workshops at the side stages, were some of the final ones before returning back to school in September. In many ways, Festival of Friends marked the beginning of independence — wandering from stage to stage with my sister, and eventually my friends, meeting back with my parents only for occasional check-ins. Much of my love for local music stemmed from Festival of Friends, and I never missed a year, even when I was living in Ottawa. This is where I'm tempted to go on a rant about the current disaster that is Festival of Friends, but I'll refrain, and instead say I was so pleased to attend Seven Sundays in Gage Park last week to see the Silver Swing Big Band. 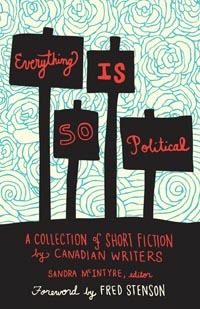 (If you do want to remember Festival of Friends for the days it was a wonderful folk festival, these links of Brent Titcomb and Jackie Washington are incredible). After a day of fishing and book reviewing, Jordan and I headed to the aqua blue George R. Robinson Bandshell for the second of eight Seven Sundays in Gage Park, and we had a fantastic time, sitting on the grass, eating vegetarian food from Karma ChaMEALeon, and wandering Gage Park's rose garden. I often forget what an incredible green space Gage Park is, and I'm so happy to see it being put to good use each Sunday night this summer. Tonight, Terra Lightfoot and Dawn and Marra will be taking the stage at 7:00 PM. 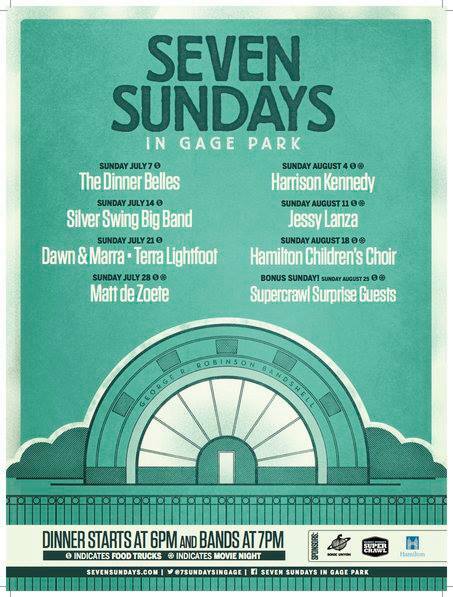 The complete Seven Sundays in Gage Park schedule is below. I'm especially excited to see Jessy Lanza again.﻿ If you haven't seen it already, her video for Kathy Lee has been making the Internet rounds the last few weeks. 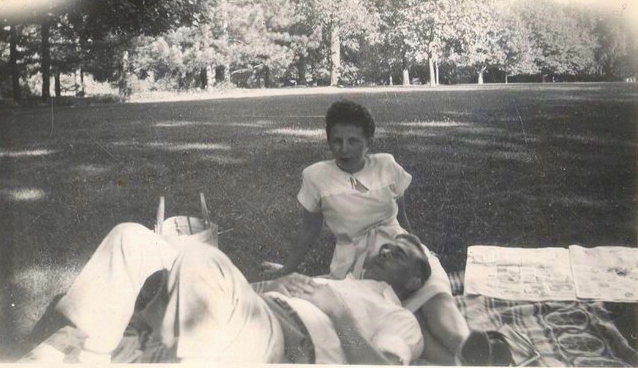 And just because, here's a photo of my grandparents relaxing at Gage Park in what I would guess would be the late 1940s. 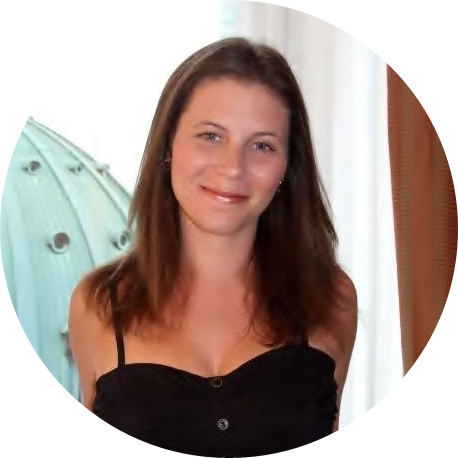 Read more about what brought them to Hamilton here. And again, just because, here are some photos of our fishing/book reviewing trip to Bronte Park, which, like Festival of Friends, holds many of my favourite childhood memories.